Many bikers want to get a leather jacket that is made in the USA. 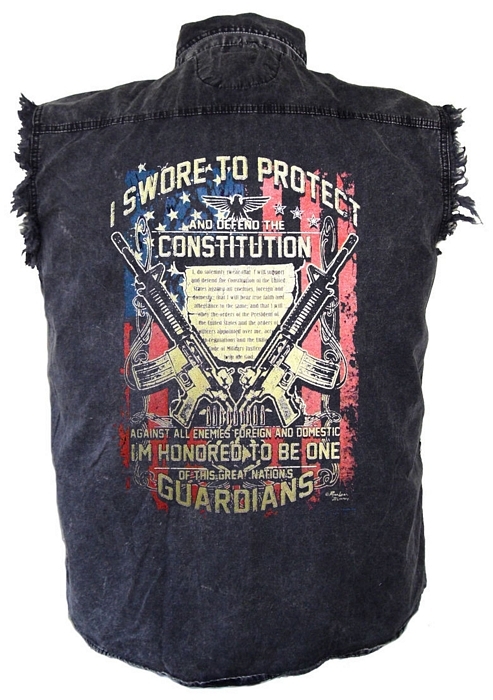 Bikers in general seem to be a more patriotic bunch that want to buy USA leather products whenever they can. However like most things made today, where leather jackets are made and came from can be confusing. The truth is most leather jackets and leather apparel in general is made outside the USA. Most are high quality, in fact the biggest names in leather wear get their leather outside the USA and also get it made somewhere else. However maybe you don’t care if it’s quality or not, you just want a good quality USA leather jacket from and made in the USA. If so there are two things to keep in mind, where the actual leather comes from, and where it’s made.